On August 5, 2014, a dam burst in central British Columbia threatening not only the province’s watershed, but all of wildlife in the surrounding environment. 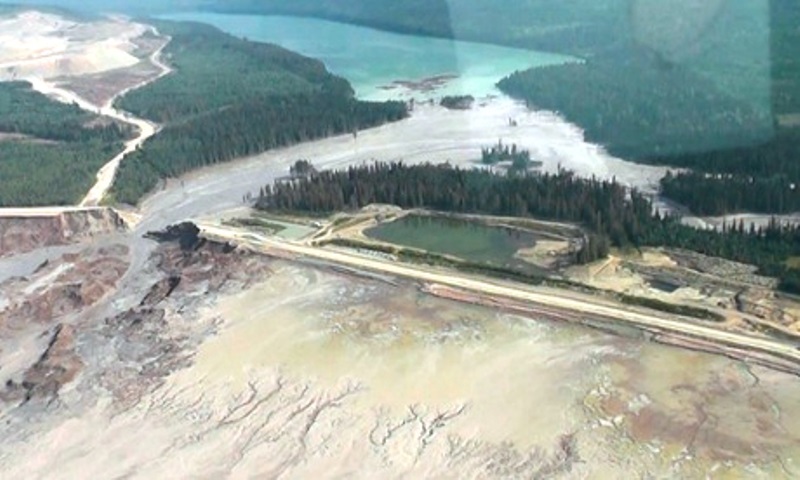 The dam break occurred in Mount Polley, an open-pit copper and gold mine, where the dam held back water, sediments and other mining wastes. 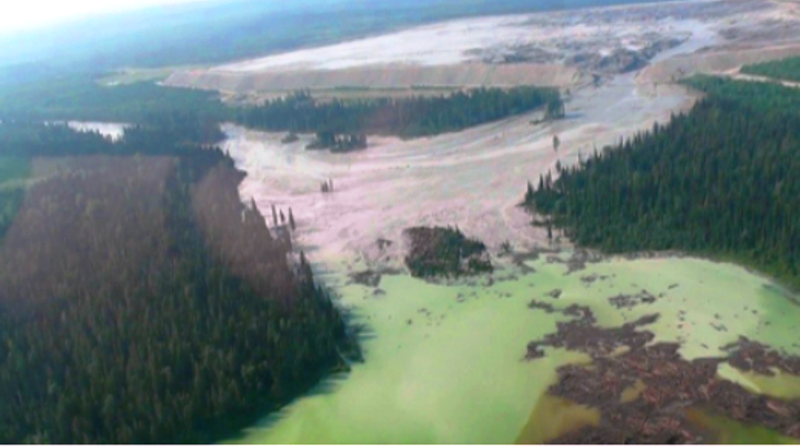 The breach released 10 million cubic meters of water and 4.5 million cubic meters of toxic silt into Polley Lake and Quesnel Lake. This is one of the worst environmental disasters in North America, arguably in Canadian history, yet it never made major news headlines. Emergency officials have since told residents not to drink or bathe in water sourced from affected rivers and lakes. Although owners of the mine, Imperial Metals, stated that the water-use ban is only to “be on the side of caution.” A local newspaper reported that a summary of material in the tailings pond included 326 tons of nickel, over 400,000 kilograms of arsenic, 177,000 kilograms of lead and 18,400 tons of copper. All of this washed downstream and will have major impact now and for years to come. 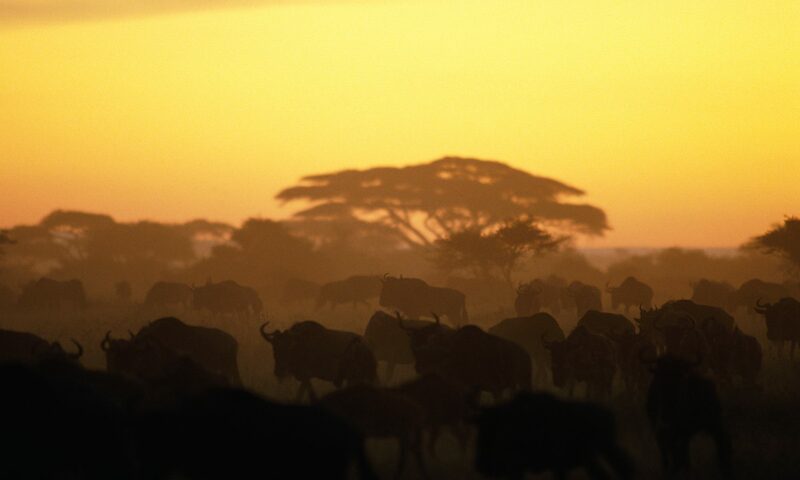 So why has this biological disaster gone relatively unnoticed? Some activists are pointing to the government for the lack of coverage on the incident. They believe that the country’s desire to be one of the largest natural resource exporters is leading to more support for extracting industries and leading to less regulation and accountability. Others believe that our society and consequently our media are relatively ignorant about environmental issues until they are accompanied by loss of human life, a celebrity fundraising campaign, or a political scandal. Sadly, this means the perils that are sure to accompany the dam spill in British Columbia, will go most likely go unnoticed. Other less hazardous spills have occurred but have garnered more media coverage then its Canadian counterpart. For example the recent chemical spill in the Elk River of West Virginia. The president of Imperial Metals has publicly apologized for the break and has ensured that investigations as to why the dam broke are underway. The company has also agreed to work with the government to address the cleanup. Furthermore, the Environment Ministry staff is conducting water tests to determine the full extent of environmental impacts.